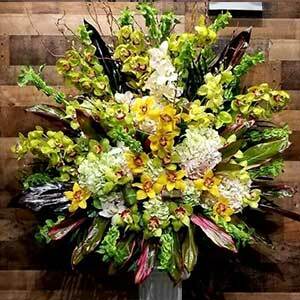 Floral Fantasy of Bay Ridge is a family owned and operated florist with 30 years of experience. 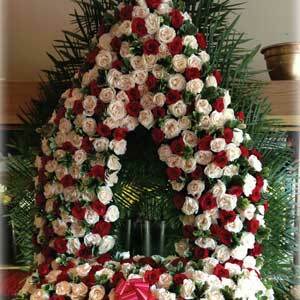 Our dedicated staff will ensure that all your floral needs are fulfilled and expressed to your satisfaction. 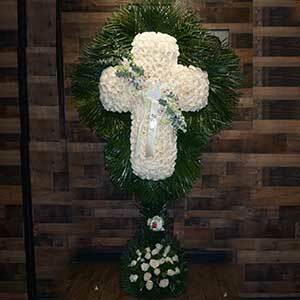 We would like to extend our sincerest condolences to you and your loved ones during this difficult time. 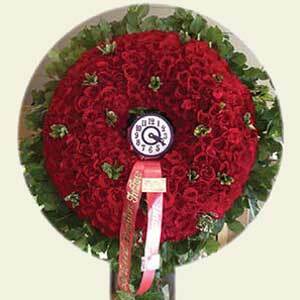 Adorning the body of the grieved with flowers is a gesture unlike any other. 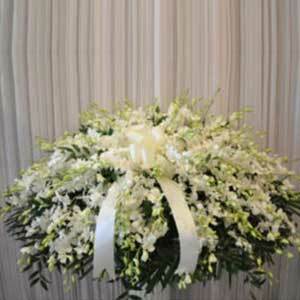 It marks respect and heartfelt condolences for the departed soul. 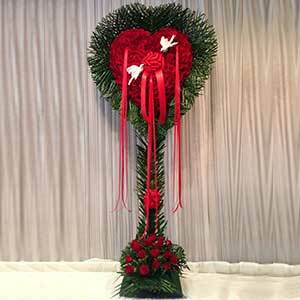 We are professional florists that provide funeral sympathy flowers in Bay Ridge. 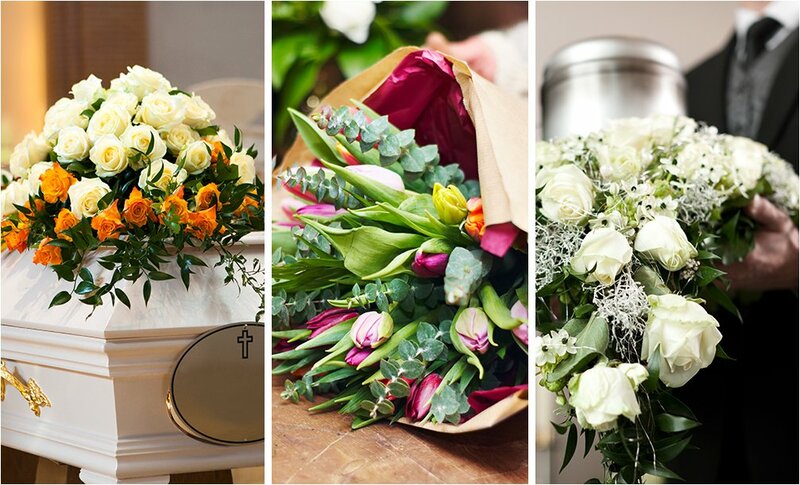 Order flowers for funerals online as well as over the ph one directly with us. 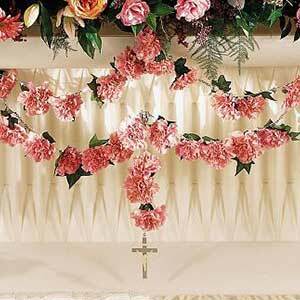 Funerals are the most difficult and the most emotional times for anyone’s family. 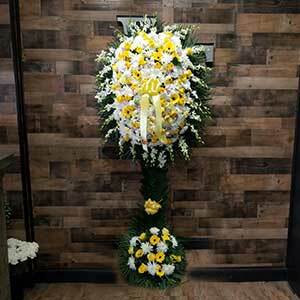 It is an event where close friends and family members of the aggrieved gather together to celebrate the life of the departed soul. 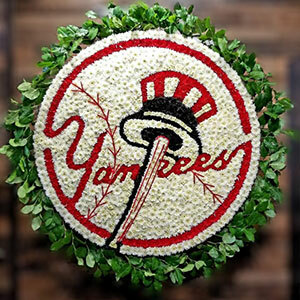 To make the event memorable, one can order funeral flowers for Casket in Brooklyn. 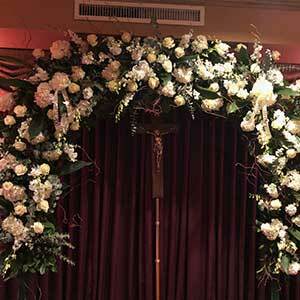 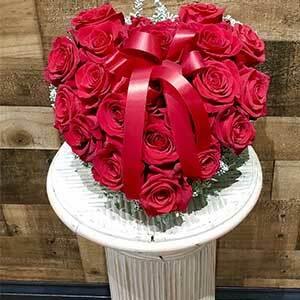 Flowers are of vital importance when it comes to selecting decor articles for a funeral, it is best to order funeral flowers in Brooklyn if that is where the funeral is being hosted. 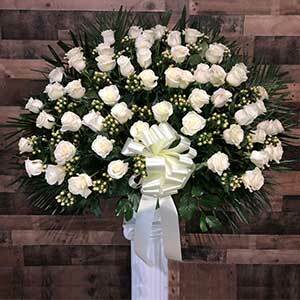 We ensure timely funeral flowers delivery in Brooklyn. 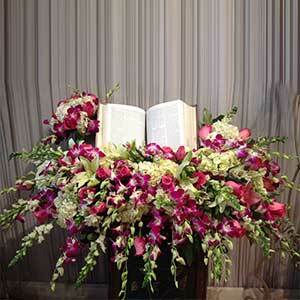 Our staff deals with every inquiry professionally and we always provide affordable prices. 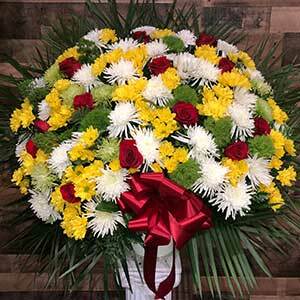 Be it funeral flowers for casket in Brooklyn or funeral sympathy flower baskets in Brooklyn, we cater to all floral needs.